Moscow will vote against a “contradictory” draft resolution on Syria, as its authors are seeking approval for “unilateral” action through the guise of the UN General Assembly, Russia’s Foreign Ministry has stated. 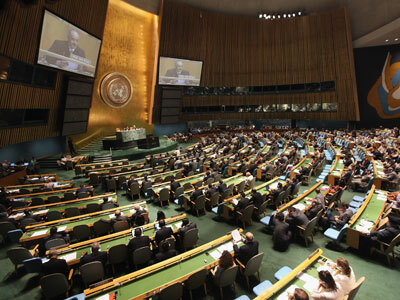 The draft resolution blames only the Syrian government for the tragic and bloody crisis in the conflict-torn republic. 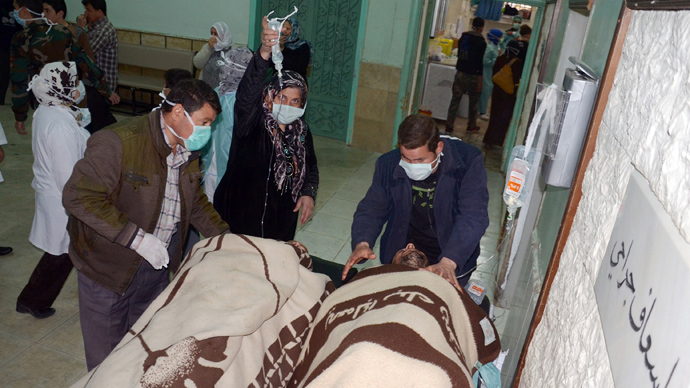 This is despite the Syrian opposition’s “illegal, including terrorist, actions,” the Foreign Ministry said, adding that many such violations had been confirmed by international organizations. In addition, the draft “completely ignores” the external logistical and financial support that the Syrian rebels already receive. Moscow said that this “antagonism” also undermines the mandate of the UN-Arab League envoy for Syria Lakhdar Brahimi, who has been tasked with negotiating with all parties involved in the conflict to broker a political solution. 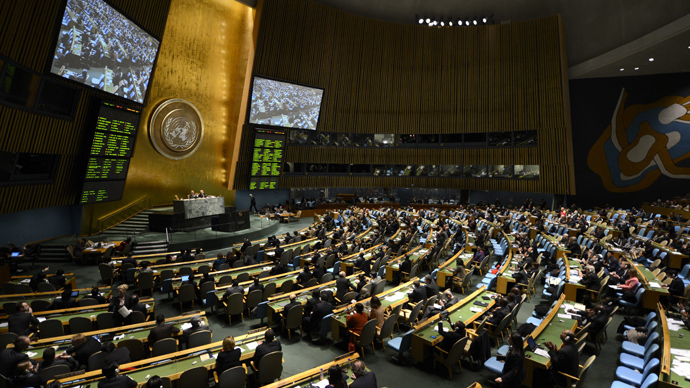 The resolution's authors seek the General Assembly’s approval for their “unilateral plans on Syria, guided by the sole purpose of the regime change and totally ignoring regional and political consequences of such a scenario,” the Foreign Ministry said. The new draft document is also “practically identical” to two previous UN resolutions adopted in February and August 2012, which only “hampered the crisis settlement process,” the ministry said. Russia has called on the draft's authors to drop the resolution, and to work with all the parties involved in the Syrian crisis according to guidelines of the June 30, 2012, Geneva Communiqué. 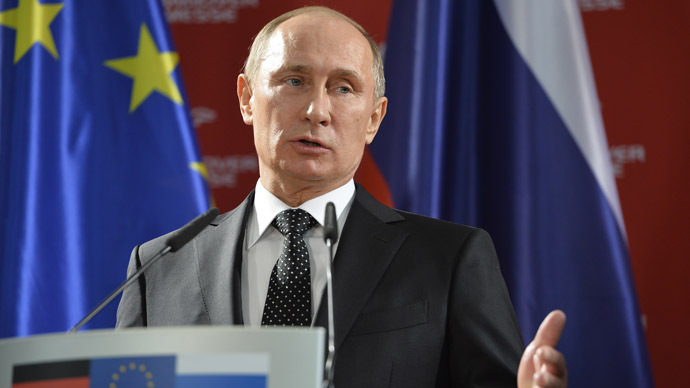 “This document remains the only viable platform” for resolving the two-year conflict, Moscow said. 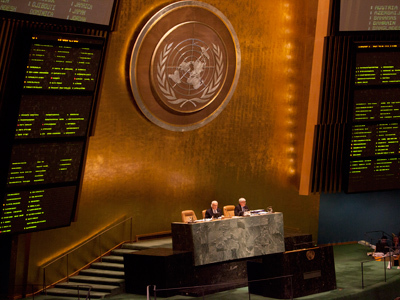 Russia, along with China, voted against the General Assembly’s non-binding resolutions in August and February 2012. As with this new draft, Moscow slammed both documents as unbalanced and one-sided. Moscow maintains that the only solution to the violence engulfing Syria is open political dialogue between the opposing sides.